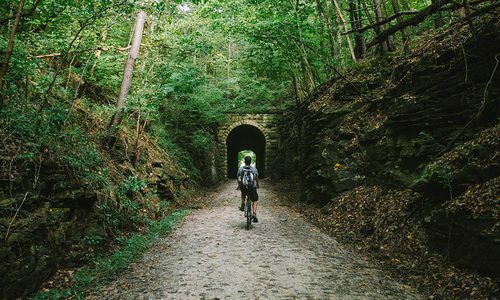 This Springfield outdoor adventure company takes 417-landers on day trips that typically include hiking and one other activity, such as visiting a brewery or paddling. Owner Danny Collins, who also started Springfield’s Mappy Hour chapter, plans to start offering overnight trips this fall. This women-only adventure group has chapters across the country, including in Springfield. Members traverse our region to hike, fish, rock climb, backpack and camp, among other activities. 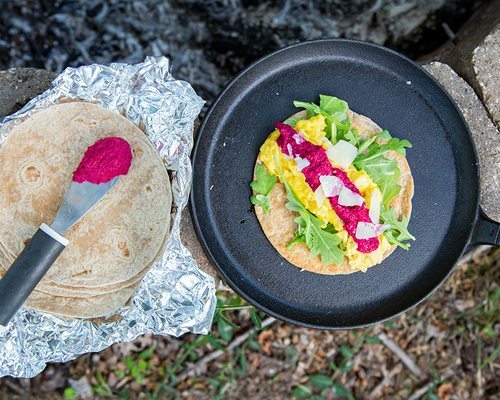 Every November, camp out with Dan Nash, mountaineering expert and founder of Hiking the Ozarks, and folks from nine states at the weekend-long Hiking the Ozarks Outdoor Rendezvous. 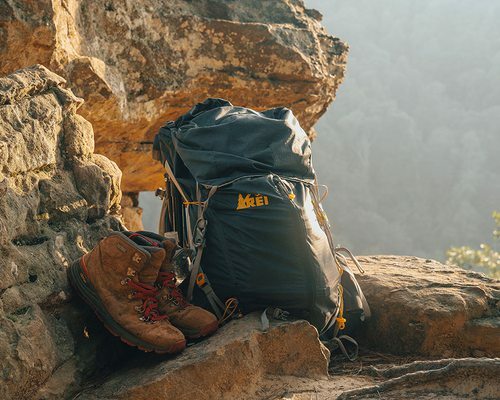 The group is the only Midwest provider of training courses for the American Hiking Guides Association and offers various classes throughout the year. Learn about navigation, survival techniques, wilderness first aid, the latest gear and more. 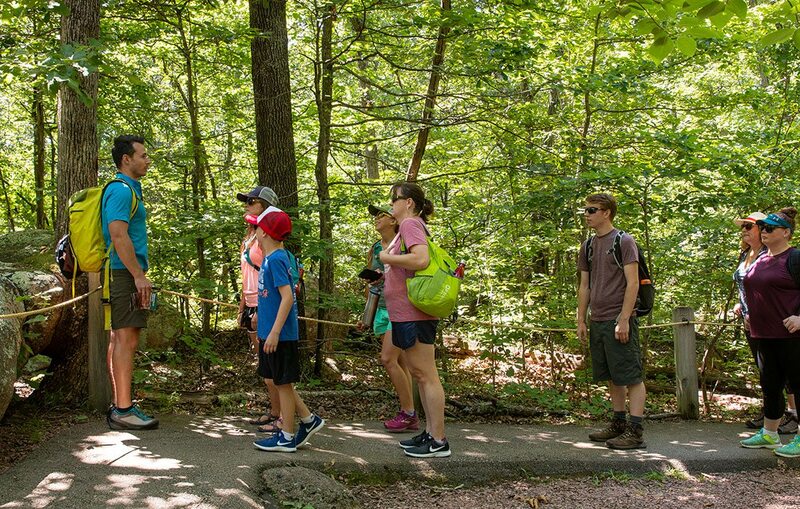 Typically, Nash hosts guided hikes in the wintertime. 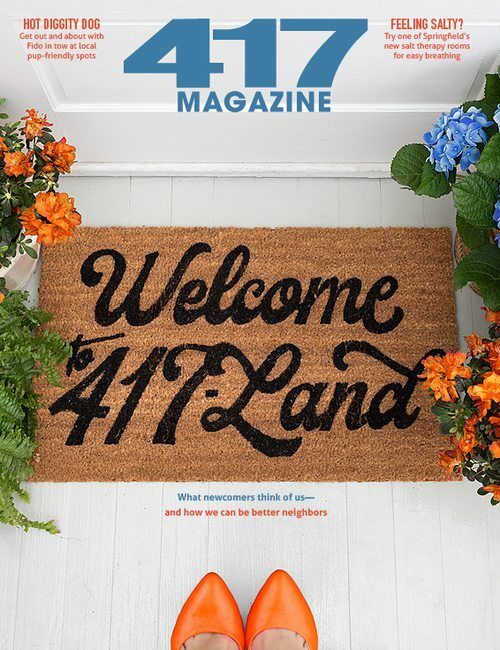 The Springfield chapter of this national group for urban-dwelling adventurers started in December 2017. Members typically meet monthly for presentations from guest speakers, instructional skill sessions and socializing. 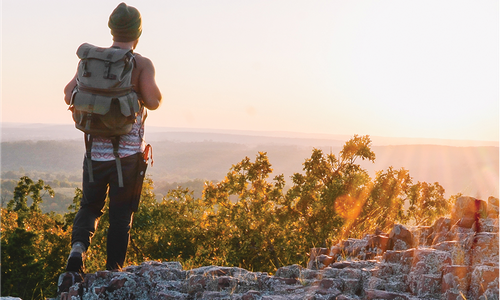 Don’t be fooled by the name; this Fayetteville, Arkansas–based group does much more than hike. 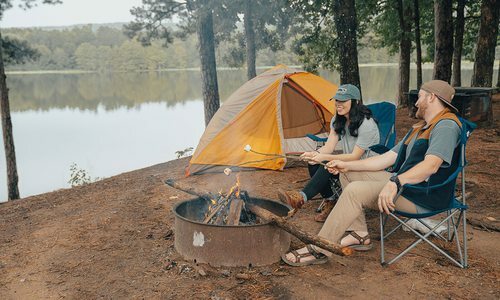 Weekend excursions, mostly in northwest Arkansas, include camping, backpacking, biking and floating. 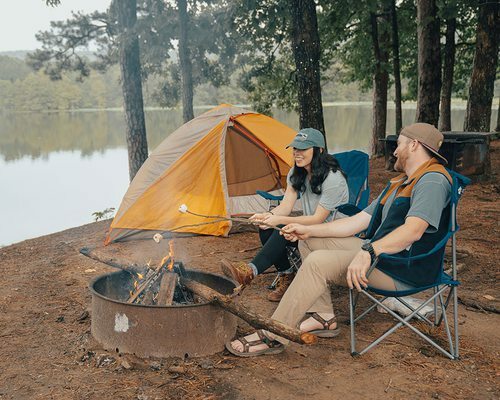 Through Springfield-Greene County Park Board Outdoor Initiatives, affordable adventures including camping, backpacking, hiking and paddling trips, are right at your fingertips. Best of all, the Park Board usually has some gear available to use or rent. Since 1999, Sisters on the Fly has offered adventurous women across the U.S.—and now Canada, Australia and Switzerland—the chance to commune with nature and one another. 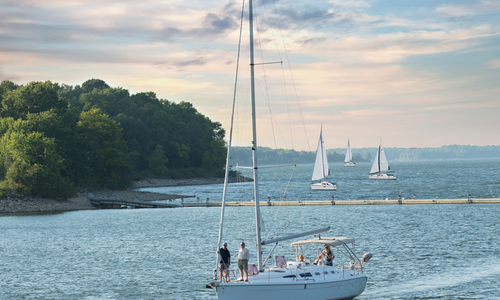 Missouri members typically camp several times from early spring to early fall.